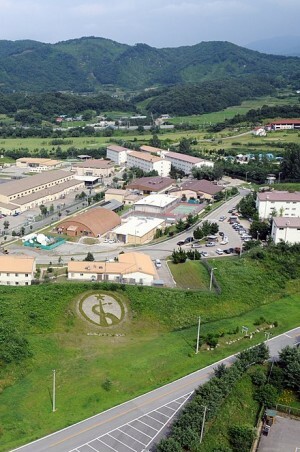 The US Army Garrison Camp Long is located near Wonju, South Korea. This camp was named in honor of Sergeant Charles R. Long of the US Army, who received the Medal of Honor for his actions nearby in 1951 during the Korean War. Sergeant Long was acting as a forward observer in Company M of the 38th Infantry Regiment, 2nd Infantry Division when he was killed in action. 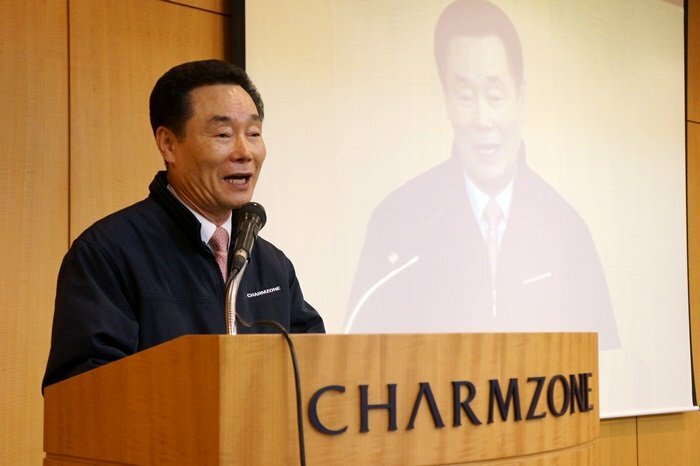 Camp Long incloses 82 acres in a suburb of Taejang, approximately 180 miles ESE of Seoul and about 50 miles south of the DMZ, in the Kwangwon-bo Province (Gangwon Province). In 2006, there were 126 buildings on site, comprising 311,919 square feet.